Nike Breathe fabric helps you stay dry and cool. FC Barcelona crest and colors show your team pride. 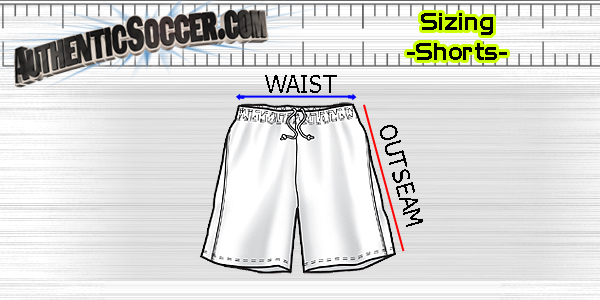 Elastic waistband with drawcord adjusts the fit. 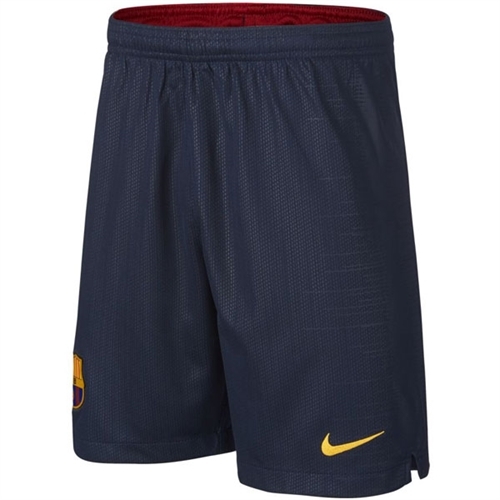 Our Nike Barcelona Youth Home Short 2018-2019 feature lightweight, sweat-wicking fabric and replica details for maximum comfort and team pride.